Magnus Linton is a Swedish writer whose work tackles controversial social, political, and ethical topics. He is the author of several acclaimed non-fiction books, including The Vegans (2000), a provocative account of the ethics of eating meat that turned then Swedish prime minister Göran Persson into a ‘semi-vegetarian’; Americanos (2005), a pioneering masterpiece exploring the rise of neo-socialism in Latin America; and The Hated (2012), which examines the emergence of the new radical right in Europe. 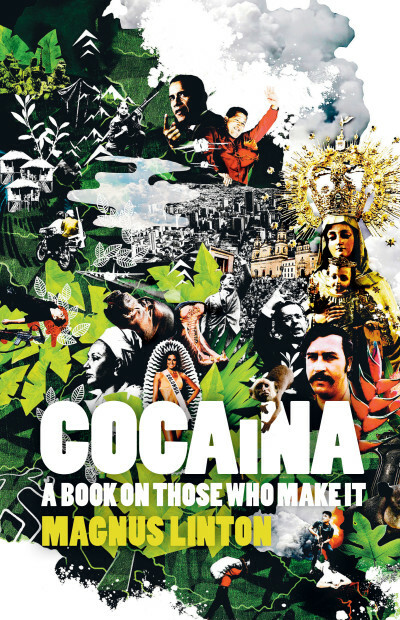 Cocaína was first published in Swedish in 2010 and was nominated for the August Prize, Sweden’s most important literary award. 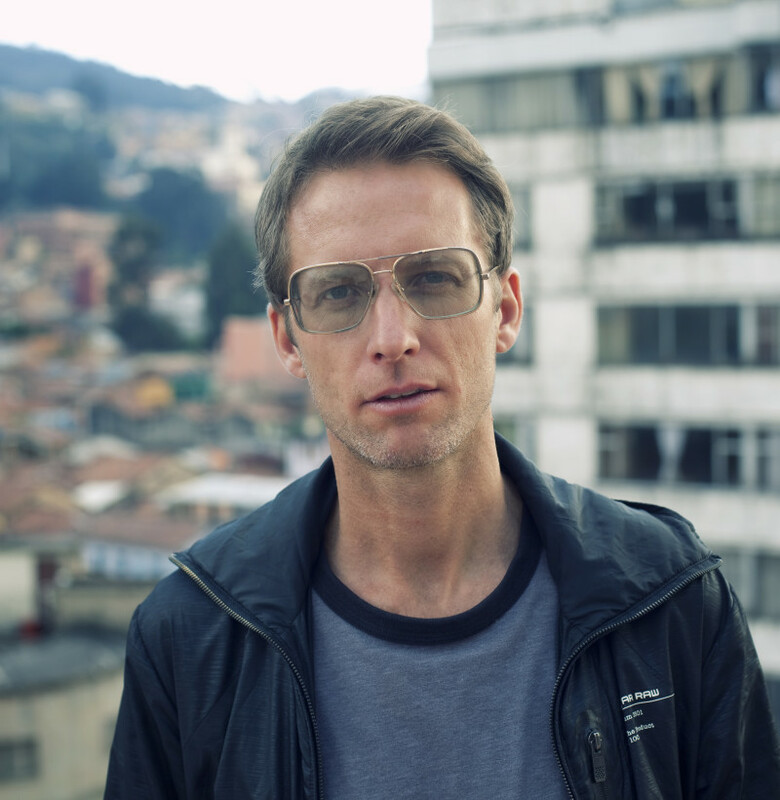 Magnus lives in Stockholm and Bogotá with his family.